The headlamps on my 1994 1.8 Eunos recently stopped popping up when I switched on the headlamps or flashed the lights. The button on the dashboard would raise the lamps but they would not raise or lower automatically when using the stalk. I briefly got them functioning again by tapping the relay under the dashboard but this was short lived and they played up again! 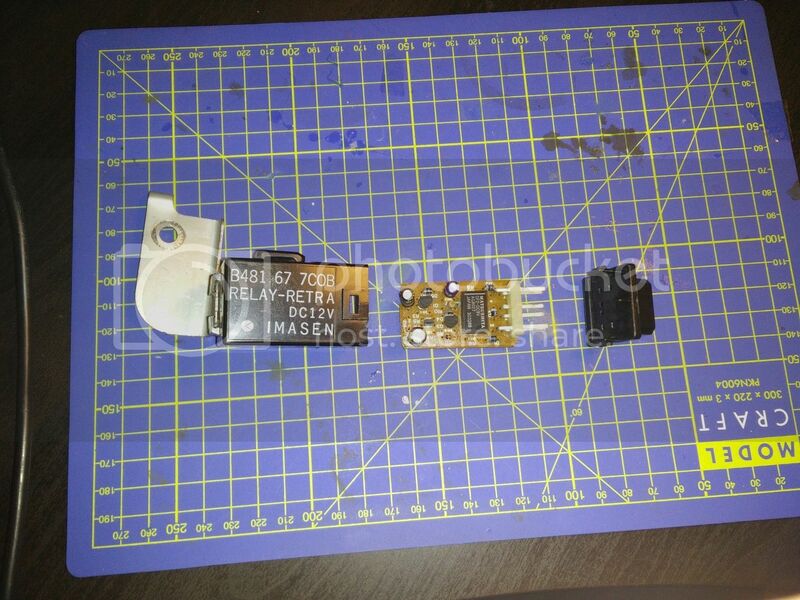 I'm guessing this relay has been faulty for some time as I can recall driving along at night and the headlamps randomly drop or they ended up with a mind of their own popping up and down repeatedly! Please note this fix applies to cars with the retractor relay located in the drivers footwell (part number B481 67 7C0B). I cannot vouch for other configurations where the relay is located in the engine bay but I imagine the same fix would apply. This common fault usually stops the headlamps raising up when turned on from the stalk and/or retracting back down if the using the dashboard button. 1) Start by unplugging and unbolting the relay from the car by removing the 10mm bolt with your spanner or ratchet. 4. 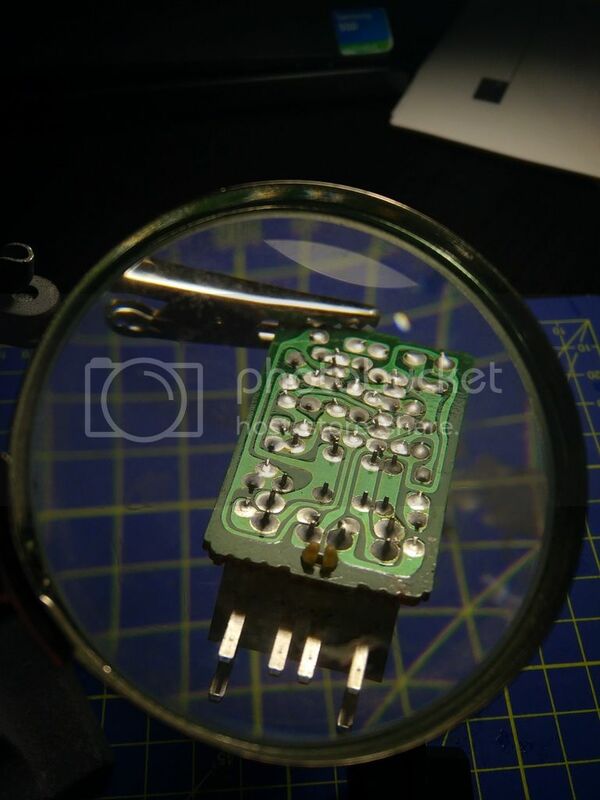 Place your PCB carefully in the holder then take your soldering iron and reheat each component leg on the board to "reflow" the original solder. 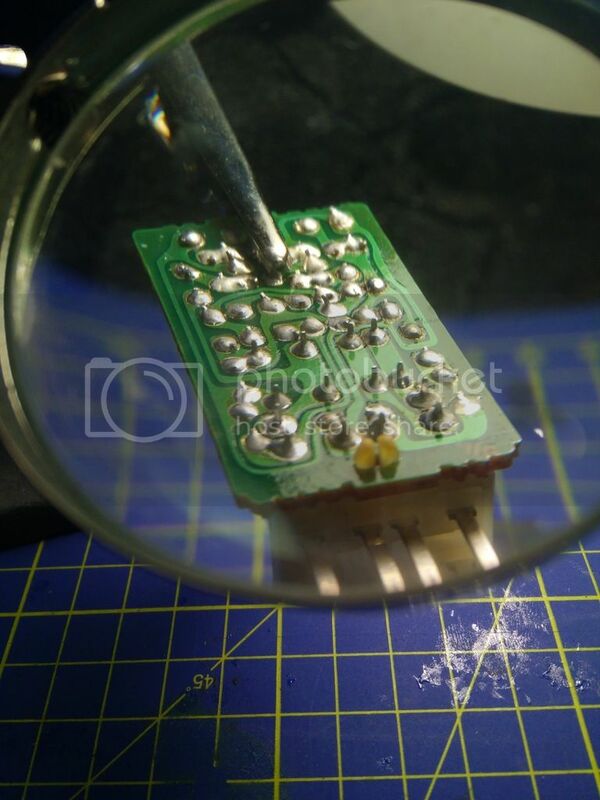 I also applied a little bit of fresh solder to every component on the PCB to avoid future failures. Its worthwhile doing as its very easy to work on. 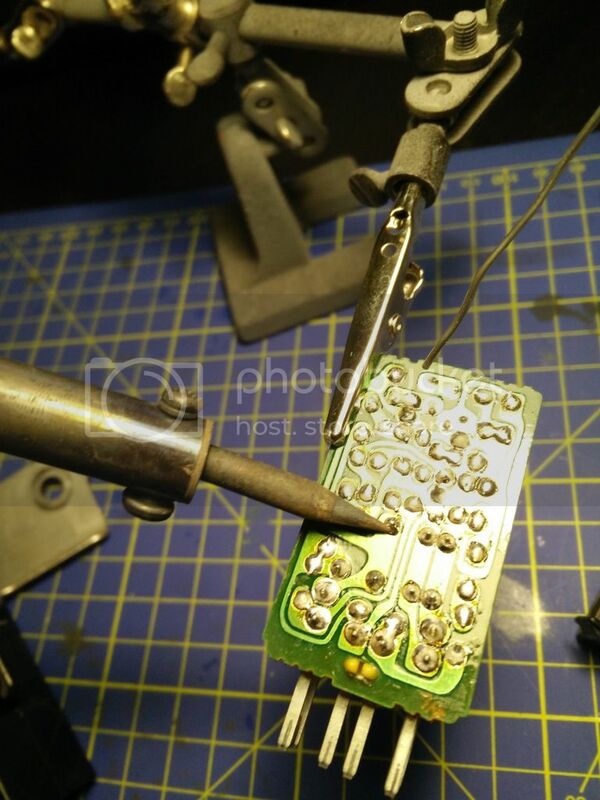 This process will remelt the solder ensuring all dry joints are eradicated and a good solid connection is restored to all components. 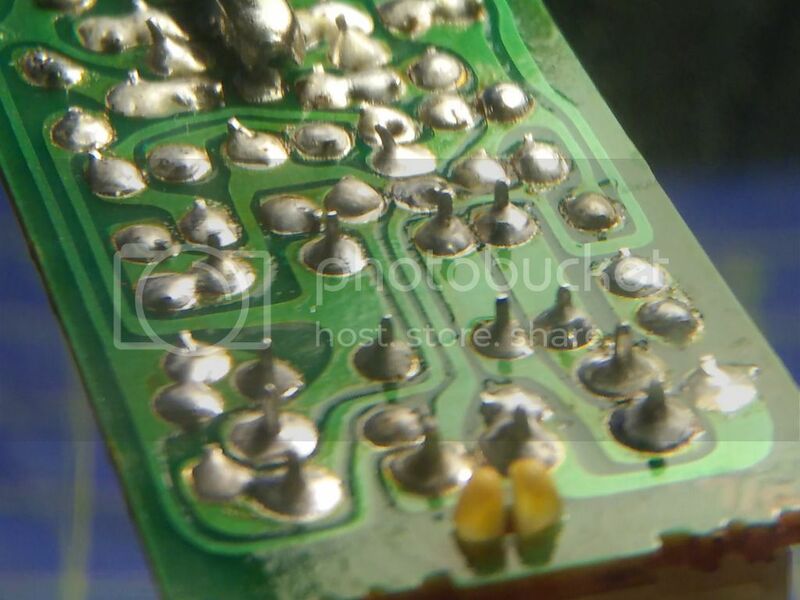 Close up of the freshly reworked PCB. As you can see, the black ring around the legs has now gone meaning the dry joint has been repaired. 6. 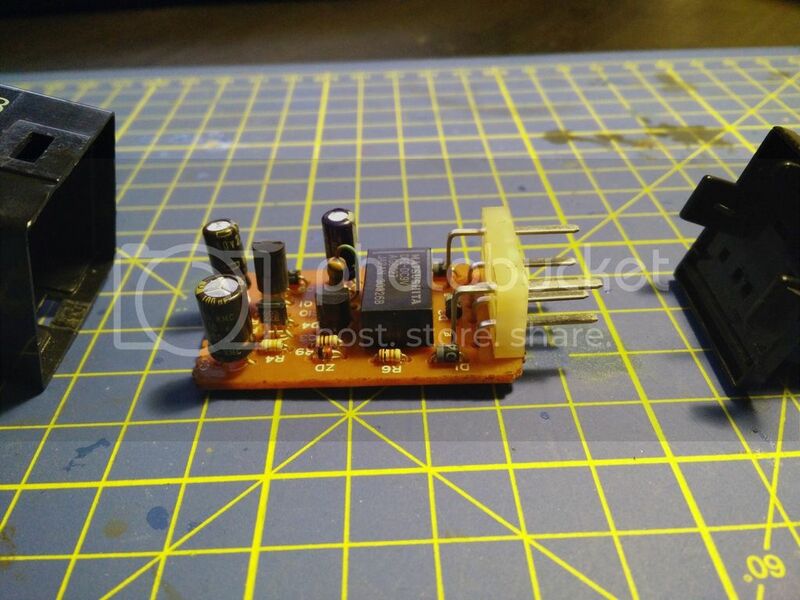 Reinstall the PCB into the relay housing and refit the terminal cover. 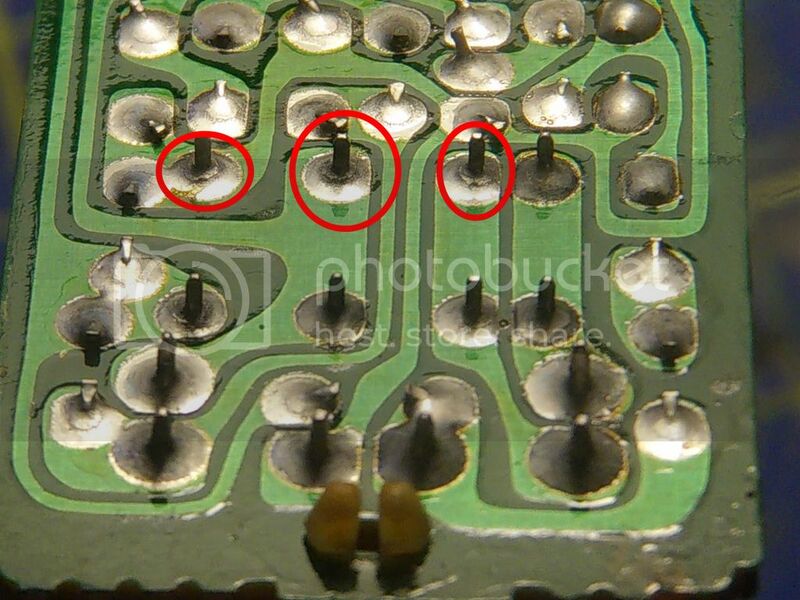 Be careful not to bend any of the connector pins during the rebuild. 7. Before bolting the relay back in position under the dashboard, connect the relay into the plug and test your lights by flashing the stalk and activating both dipped and main beam. MAKE SURE THE DASH BUTTON IS RESET SO THE LIGHTS WILL RETRACT AS NORMAL.